Out of our deepest respect for your calling as a ministry thought leader, we are happy to offer you a complimentary evaluation copy (eBook edition) of UPRISING to review prior to ordering the Group Study for your church or group. This is the same eBook edition which sells at major online booksellers for about $10. BY SUBMITTING THIS REQUEST, YOU CONFIRM THAT YOU ARE A PASTOR OR OTHER FULL-TIME MINISTER. Success! 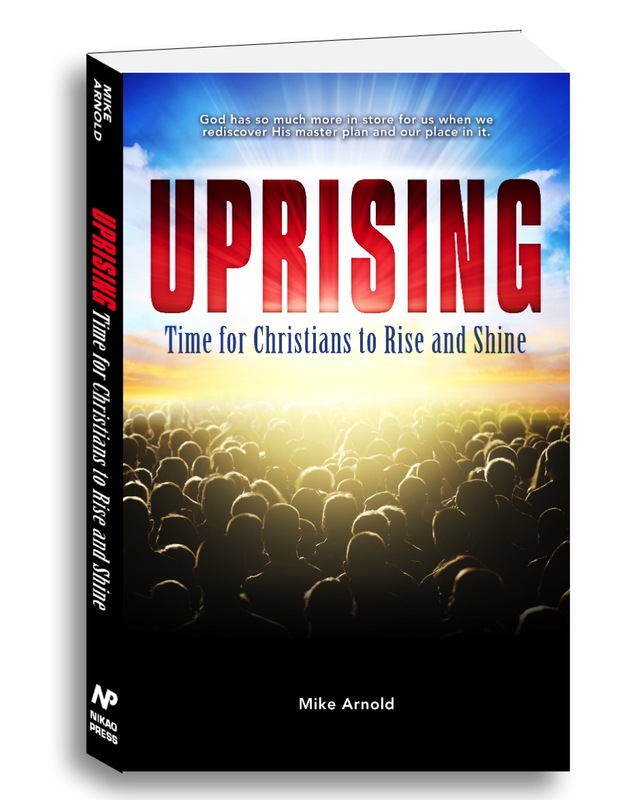 Now check your email to download your FREE evaluation copy of UPRISING: Time for Christians to Rise and Shine.